The bible says there is a time for everything, a time to weep and … a time to dance. Last week I shared with you my dance of lament. This week, I share with you a dance that brought me joy, even during a difficult time. I have the privilege of teaching beginner level modern dance to these young women at Ecclesia Classes. They shared this dance at our Christmas presentation last week. I hope it blesses you. If you are looking for a good modern dance workout that you can do at home, I highly recommend the Modern Dance I and Modern Dance II DVDs by Lynn M. Hayden. The wraps the girls are wearing were created by Minister Pamela Stovall at The Master’s Touch Creations. I’d love to hear from you in the comments section. 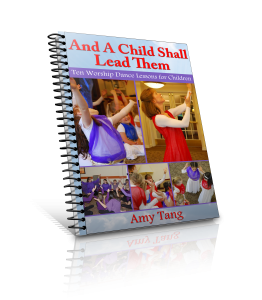 Did you dance or shepherd a group who danced at Christmas? If so, to what song did you/they minister? Do you have a favorite technique training DVD that you use? What is it? Thanks for joining the discussion and allowing me to be part of your life.